The governors of the school are committed to a policy of maximum inclusion of all children with special educational needs. There is an access ramp into the main building, the ICT suite, the foundation unit and the library. 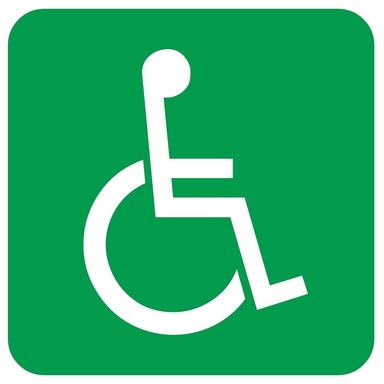 We also have disabled toilets located on the Junior corridor, the Nursery and Reception classes. The steps leading into the building have been high-lighted to assist the visually impaired. Our accessibility plan is available in school.